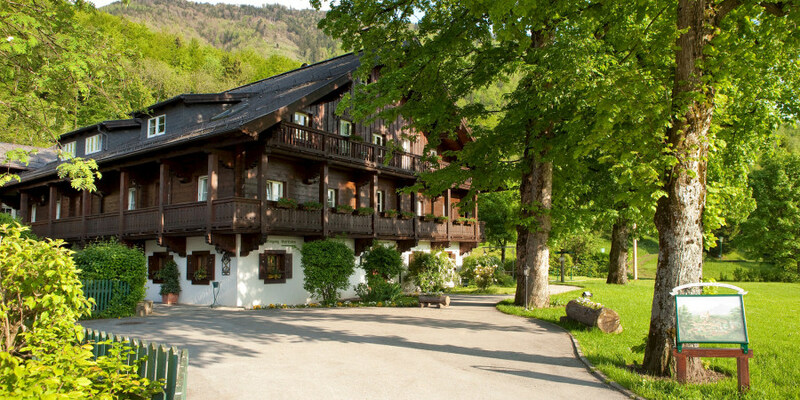 Does the Gersberg Alm sound just perfect for your holiday? Simply send us your non-binding enquiry for your desired dates! In which type of room would you like to stay?